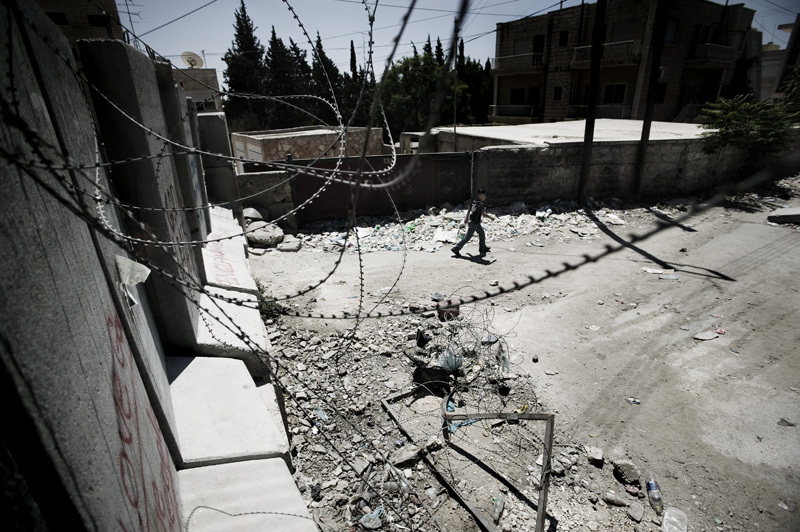 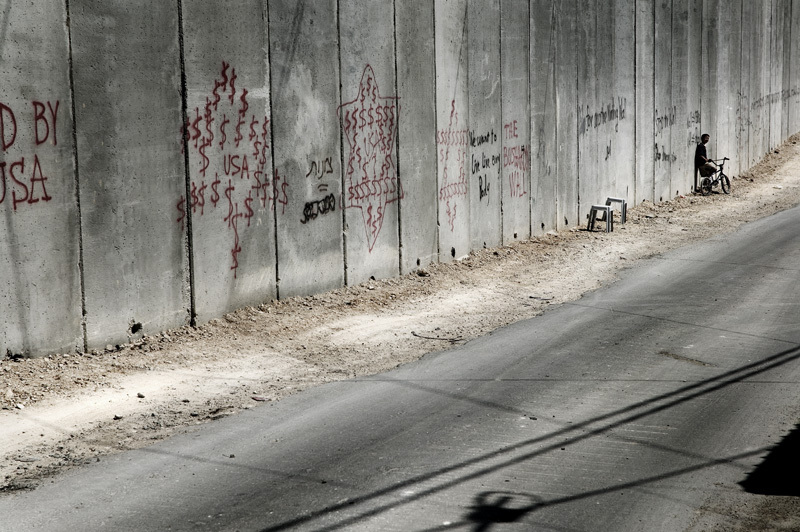 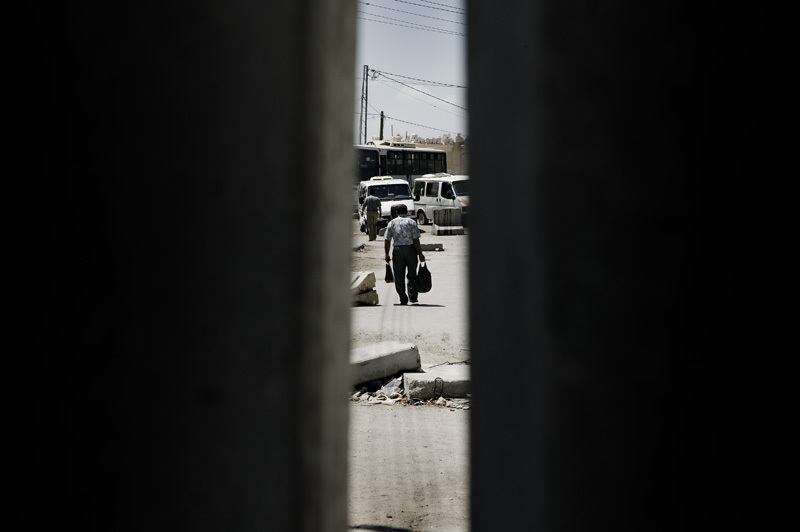 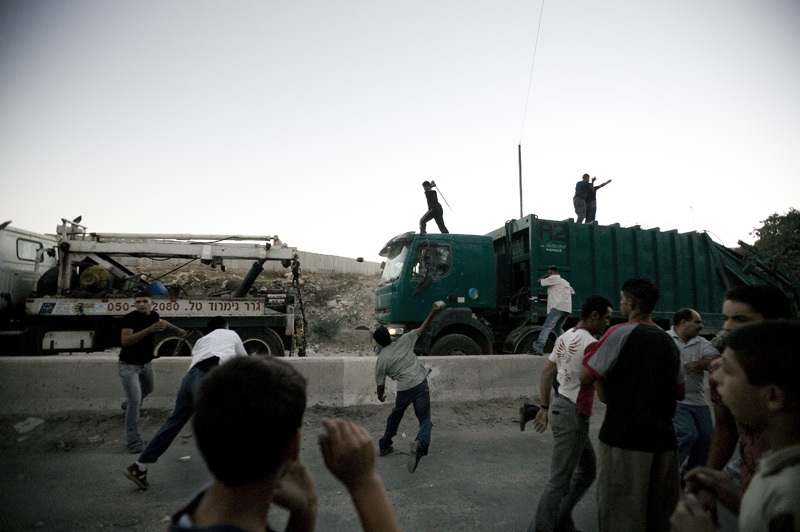 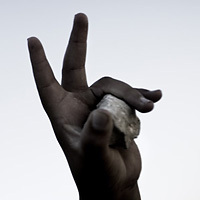 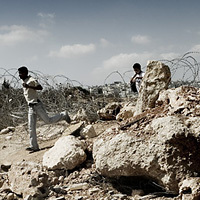 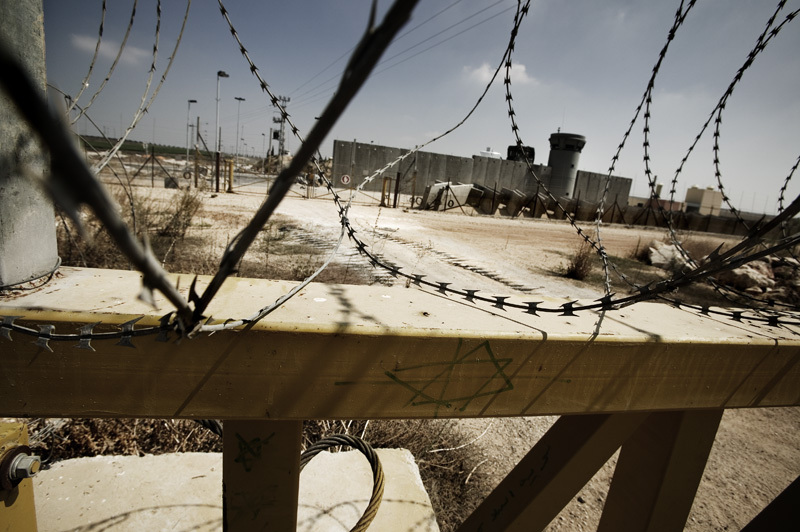 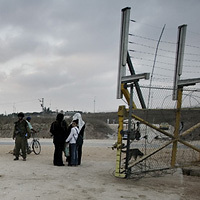 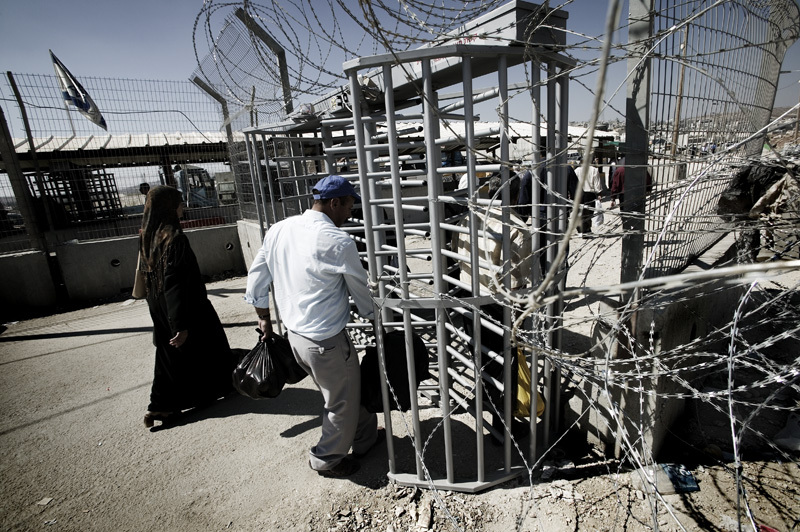 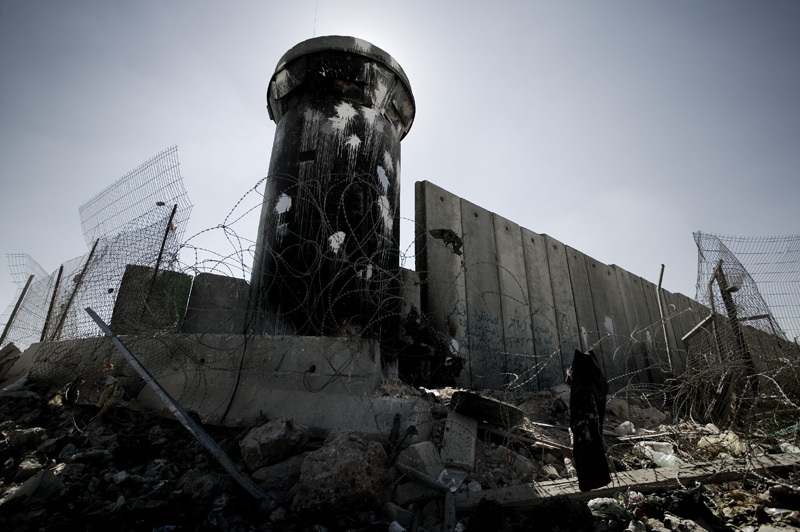 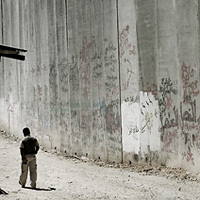 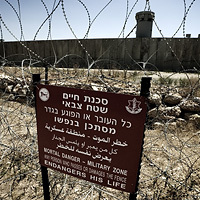 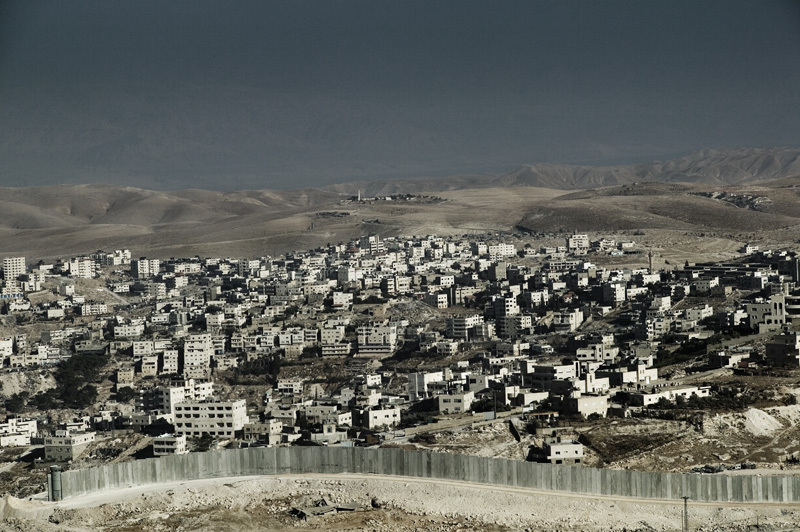 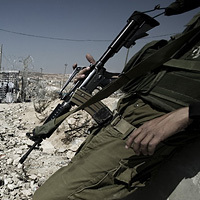 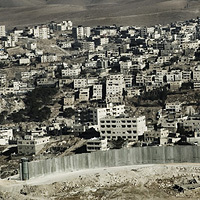 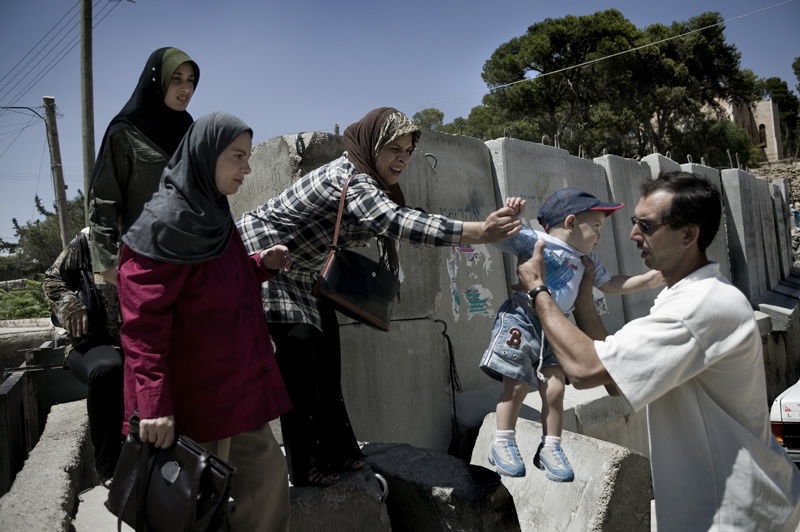 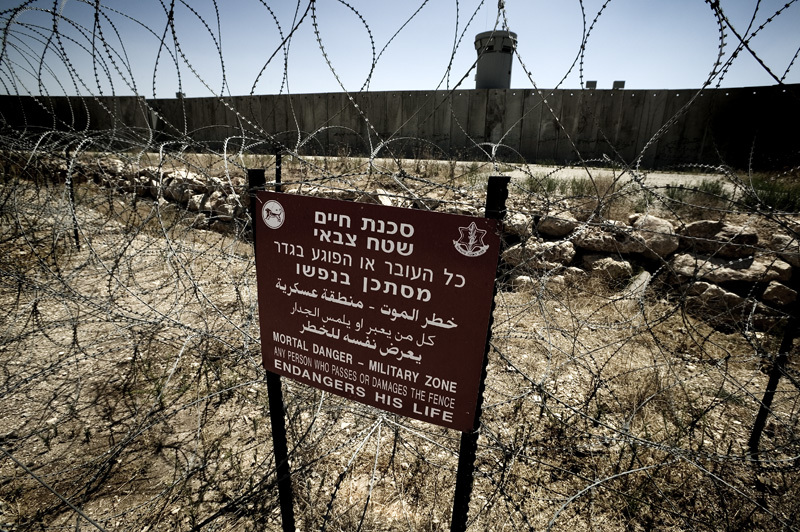 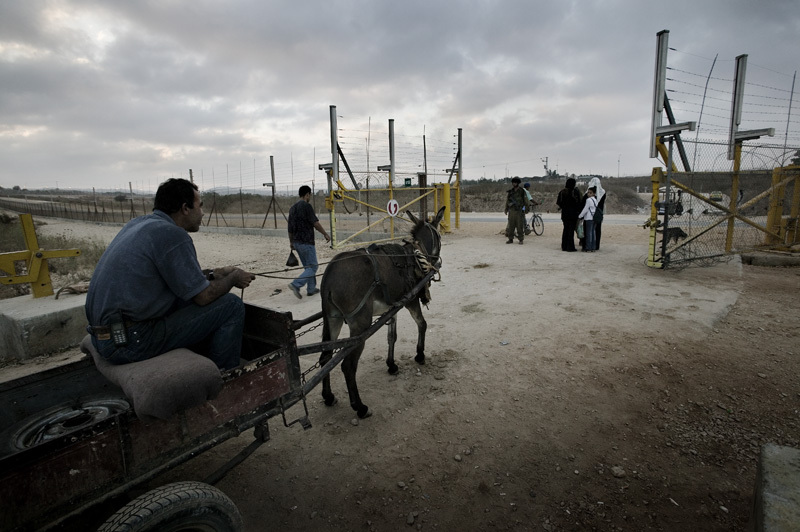 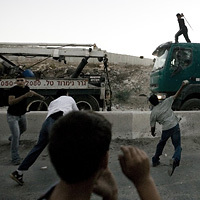 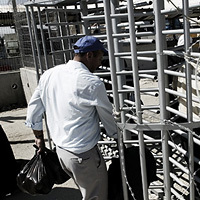 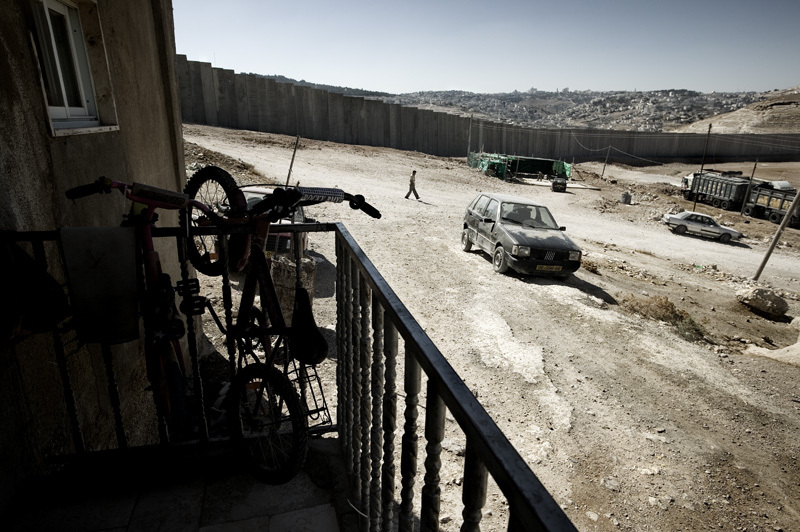 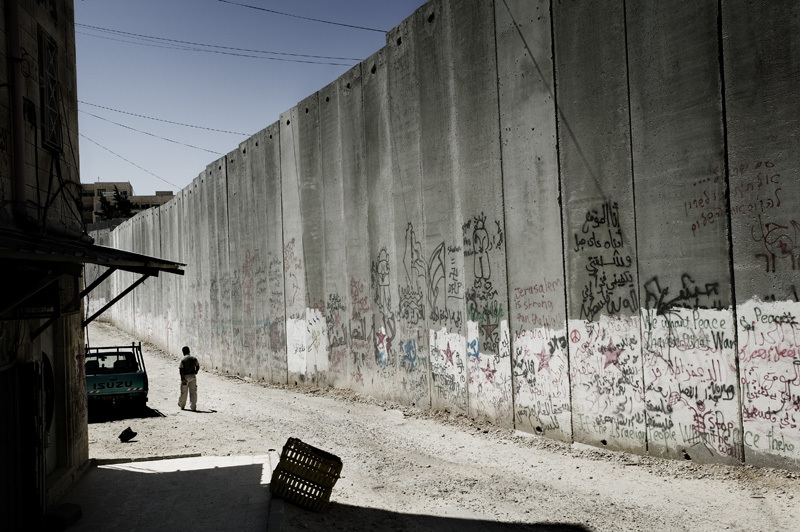 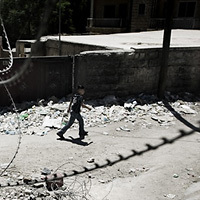 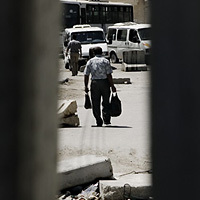 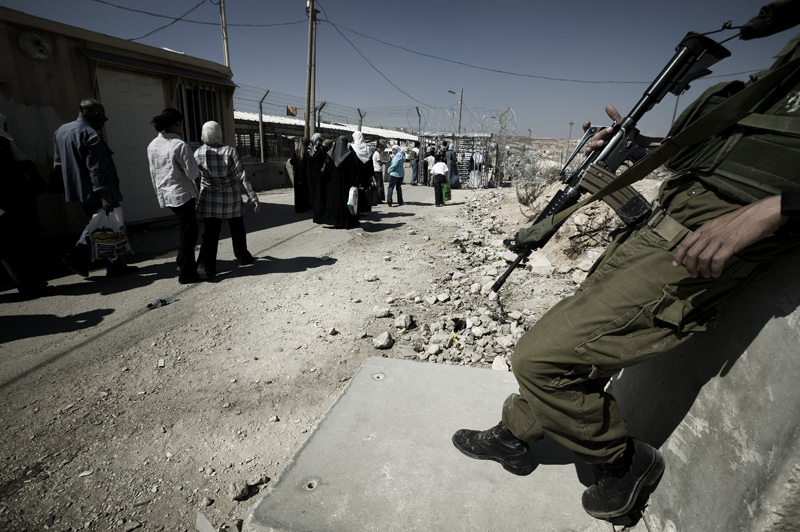 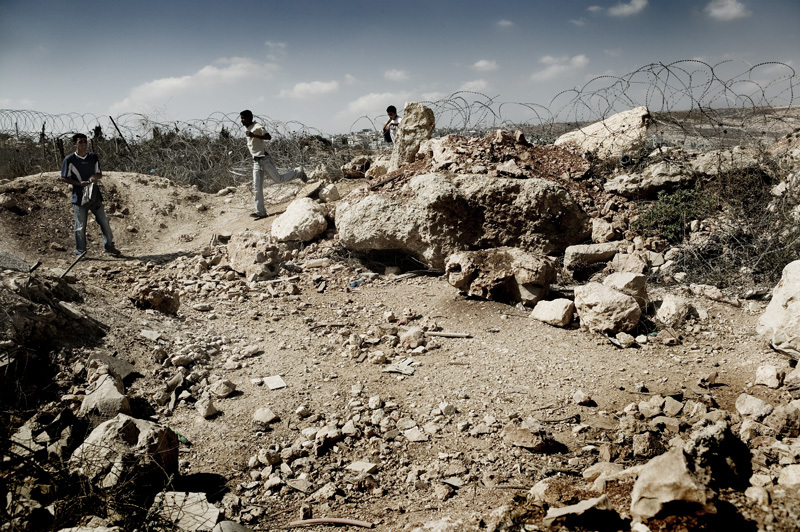 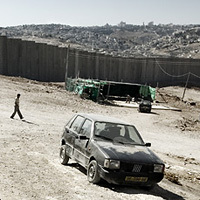 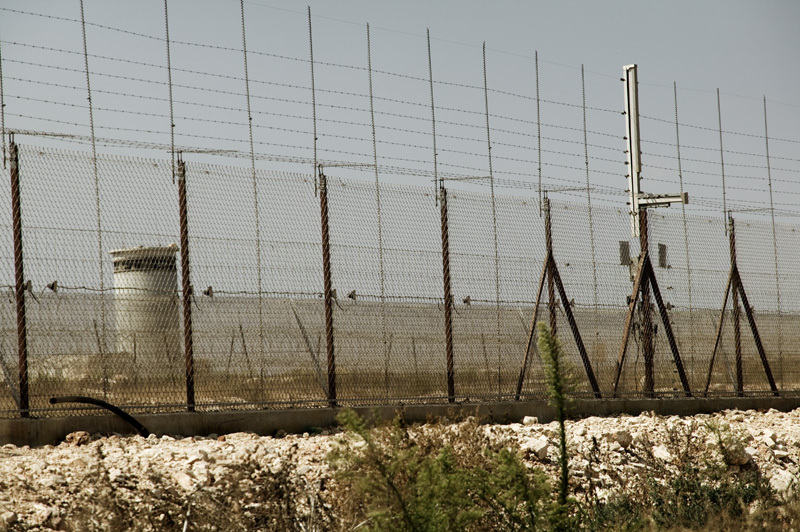 West Bank, Palestine: The Israeli's call it the Security Fence or the Separation Barrier. 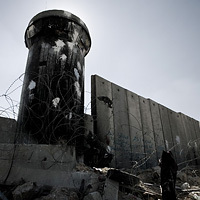 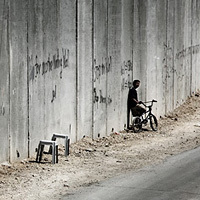 The Palestinian's call it the Apartheid Wall or Discrimination Wall. 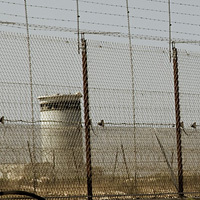 It is constructed of a combination of 36 foot high concrete blocks and electrified fencing. 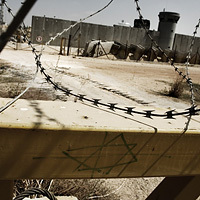 The Wall has been condemned by the International Court in the Hague on human rights issues. 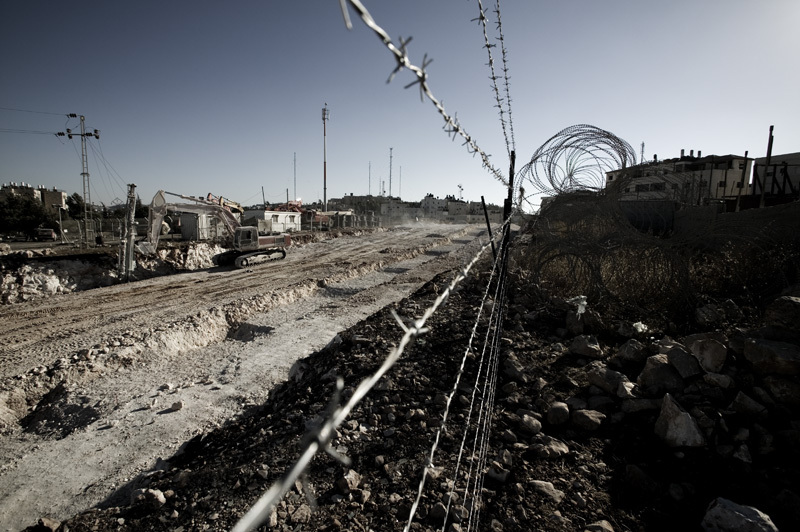 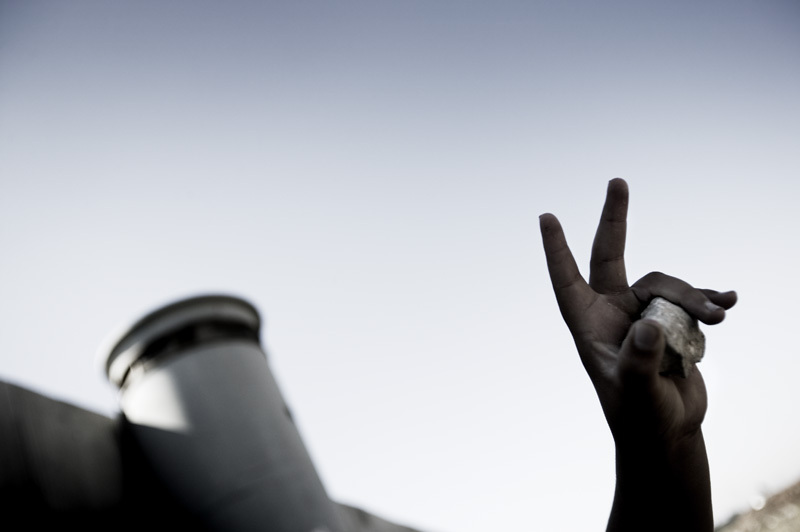 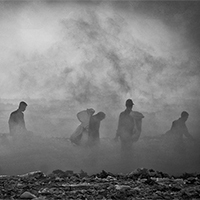 Others praise the sharp decline of terrorist bombings since the beginning of its construction. 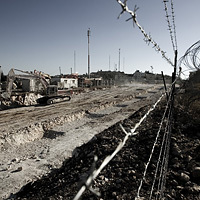 The Israeli government contends that it is temporary and not the redrawing of 1967 Armistice line, however, Palestinians see more and more of their lands in the West Bank annexed by its placement.